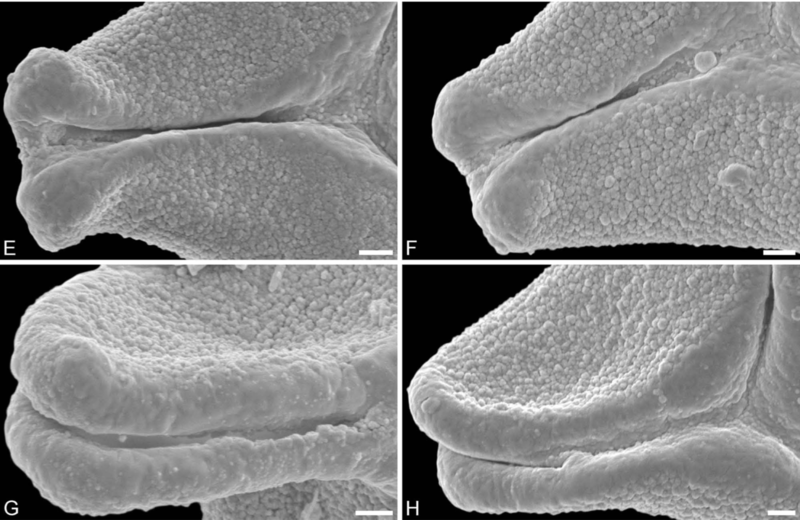 Authors: Friðgeir Grímsson, Guido W. Grimm, Barbara Meller, Johannes M. Bouchal, Reinhard Zetter. 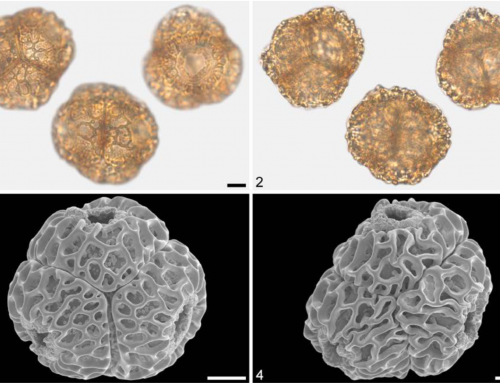 An ongoing investigation of the middle Miocene (Sarmatian) palynoﬂora from the Lavanttal Basin continues to show that it contains an extremely rich assemblage of angiosperm taxa. 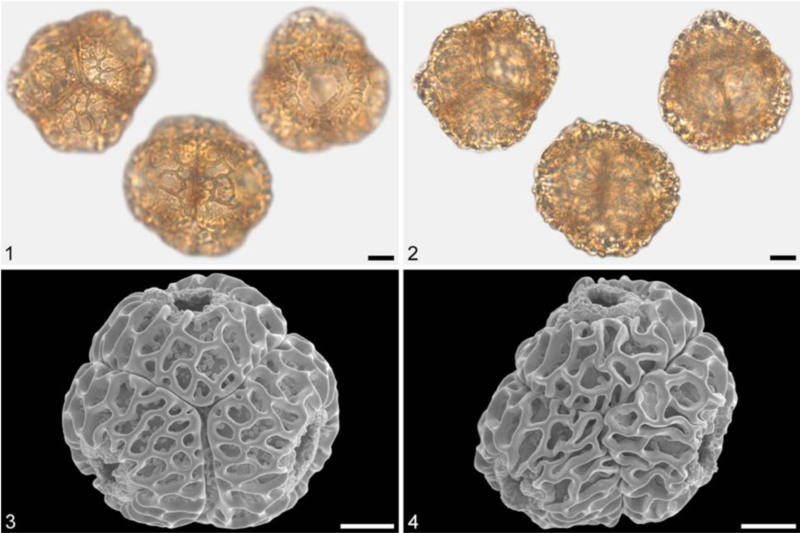 The Fagales to Rosales pollen record documented here contains 34 different taxa belonging to the Betulaceae (Alnus, Betula, Carpinus, Corylus, Ostrya), Fagaceae (Castanea, Fagus, Quercus Groups Cerris, Ilex, Cyclobalanopsis, Quercus/Lobatae), Juglandaceae (Engelhardioideae, Carya, Juglans, Pterocarya), Myricaceae (Morrella vel Myrica), Cannabaceae (Celtis), Elaeagnaceae (Elaeagnus), Rhamnaceae, Rosaceae (Prunus) and Ulmaceae (Cedrelospermum, Ulmus, Zelkova). 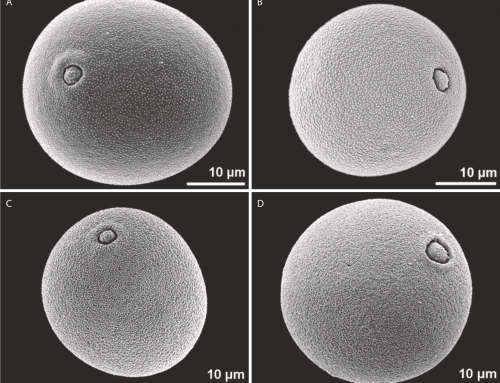 Two of the pollen types represent extinct genera, Trigonobalanopsis and Cedrelospermum, and are also reported for the ﬁrst time from the Lavanttal Basin along with pollen of Rhamnaceae and Prunus. 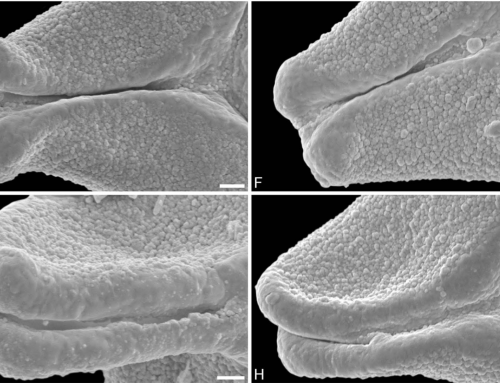 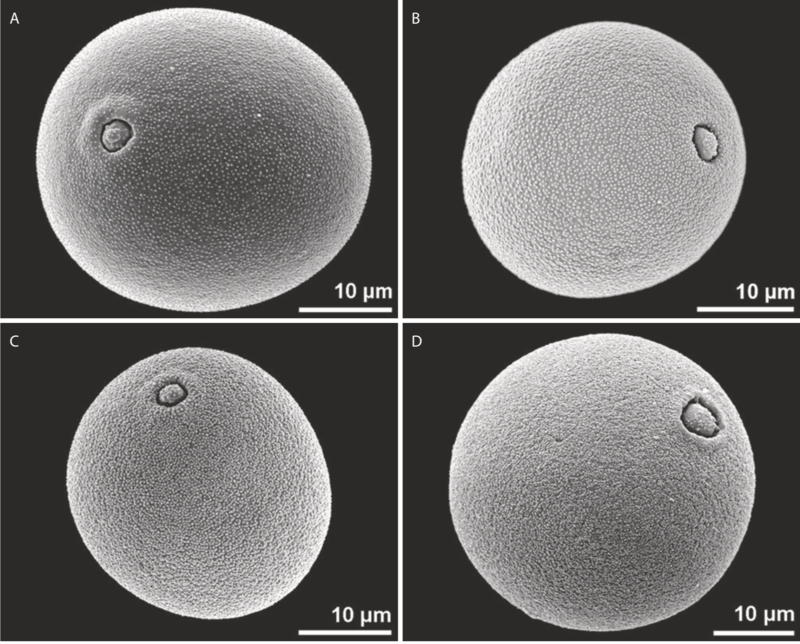 The different types of Quercus pollen are now afﬁliated with Groups Cerris, Cyclobalanopsis, Ilex and Quercus/Lobatae based on sculpturing elements observed using scanning electron microscopy (SEM). 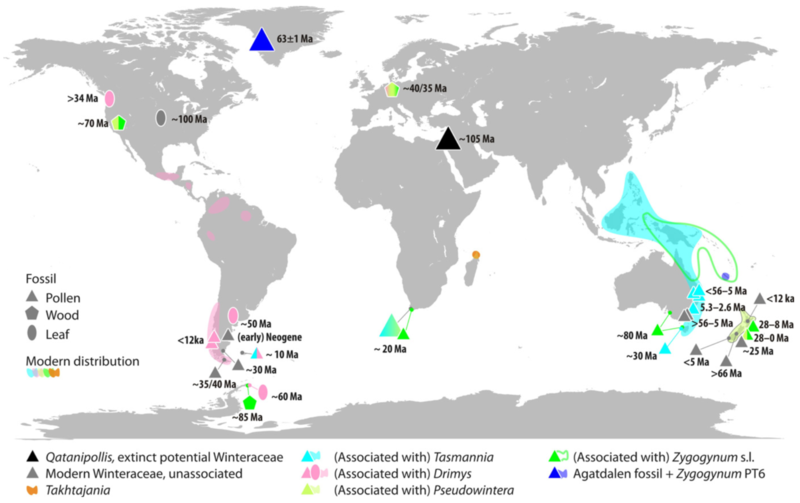 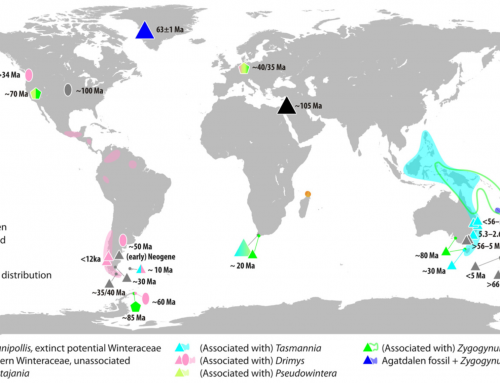 Köppen signatures of potential modern analogues of the fossil Fagales and Rosales suggest a subtropical (Cfa, Cwa) climate at lower elevation and subsequent subtropical to temperate climate with altitudinal succession (Cfa → Cfb/Dfa→ Dfb; Cwa → Cwb → Dwb) in the Lavanttal area during accumulation of the palynoﬂora. 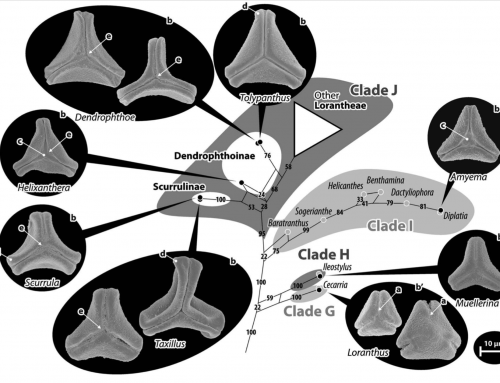 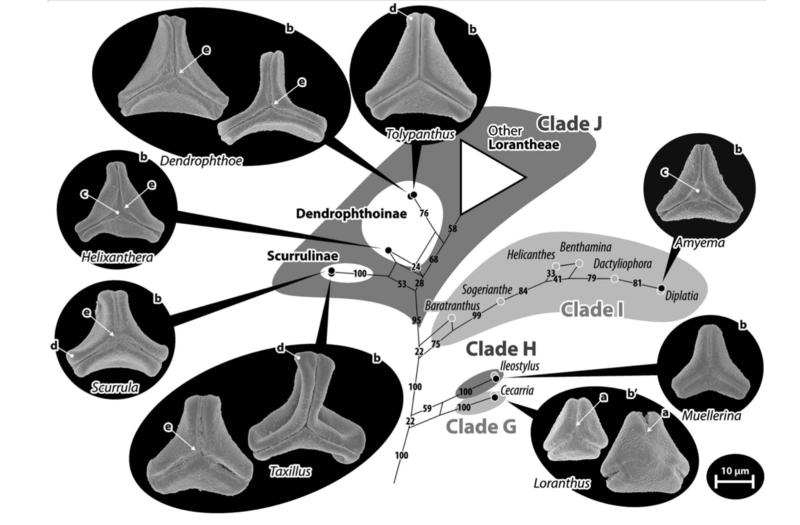 Most of the fossil taxa have potential modern analogues that can be grouped as nemoral and/or merido-nemoral vegetation elements, and the diversity of Fagales indicates a varying landscape with a high variety of niches.